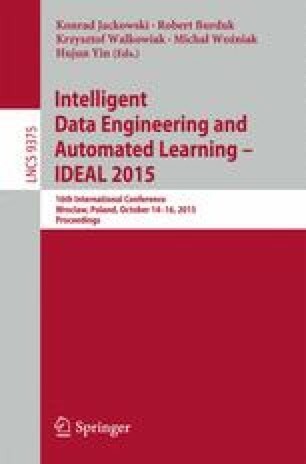 In the paper the concept of data driven automatic simulation model generation method based on hybrid parametric-approach and data mapping and transformation methods in combination with concept of neutral data model is presented. As a key element of the proposed approach, author’s own method of data transformation into internal programming languages script code, based on the transformation template is described. Developed simulation model generator is also an effective tool for the integration of ERP and DES systems. A practical implementation of the presented methodology - original software RapidSim is presented as well.